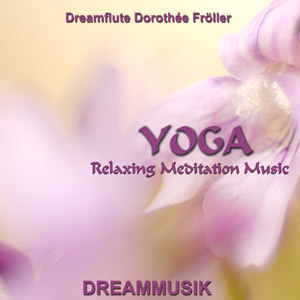 Relax - breathe into the sounds of this soft relaxing music. Feel the PRANA - life energy flowing through your body. Deep relaxing trance music for yoga practice. and allowing the life energy to flow. Tibetan Bowls, Flutes, Sitar, Tampura, Monochords and orchestra.